An overview of the painter and his work. Hardcover, 96pp, nearly 100 full-color images. A selection of the paintings of Zygmund Jankowski, juxtaposed with his writings on art and life compiled from private and public sources, and together with memories and reflections of the artist’s former friends, colleagues, and students. 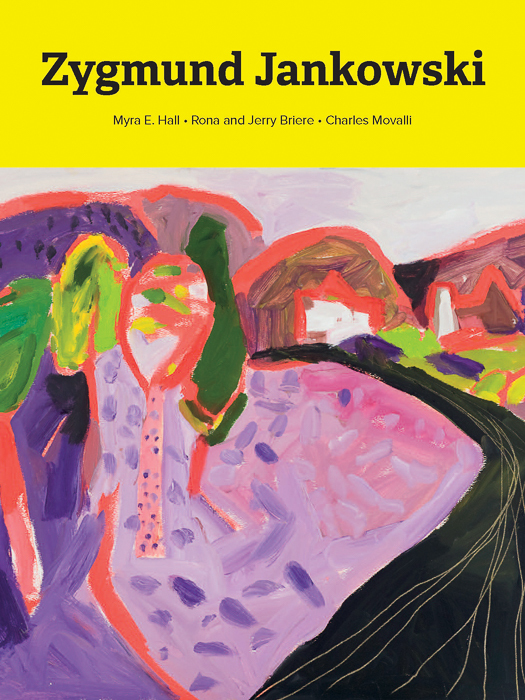 New Foreword by Charles Movalli, “Of Art and Men: Lunch with Zygmund Jankowski.” Nearly 100 full-color reproductions, including full-page and facing-page images.